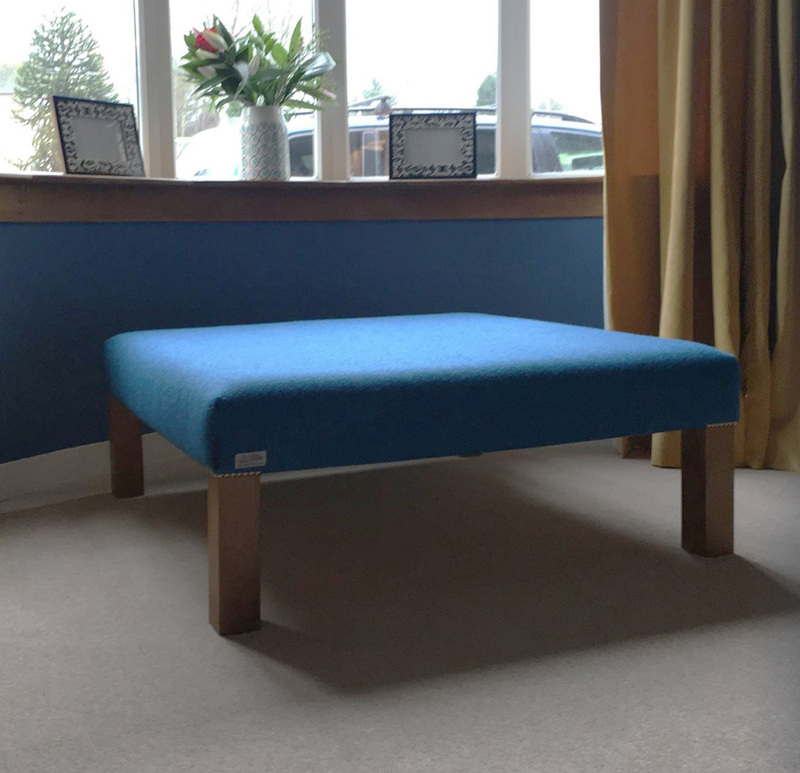 A versatile classic, the Cube provides a convenient place to sit, put your feet up, or place your drinks tray on. 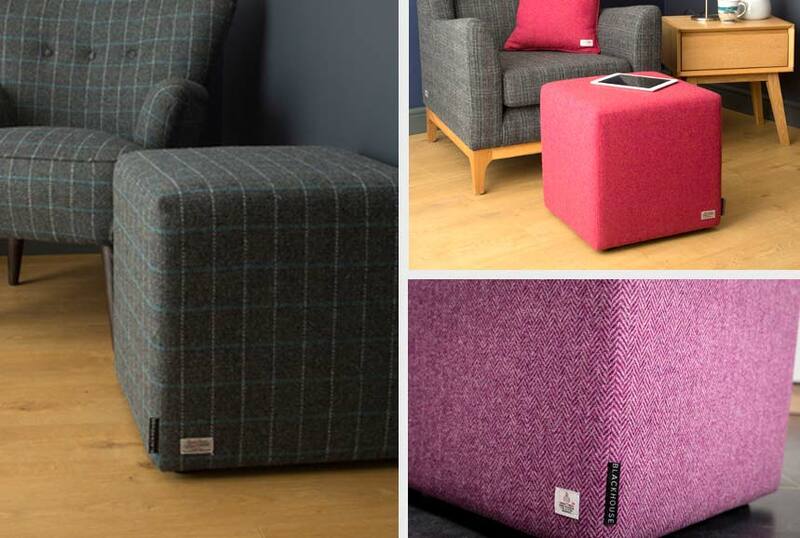 You can select different Harris Tweed fabrics for each cube or simply pick your favourite to compliment your existing style of home. 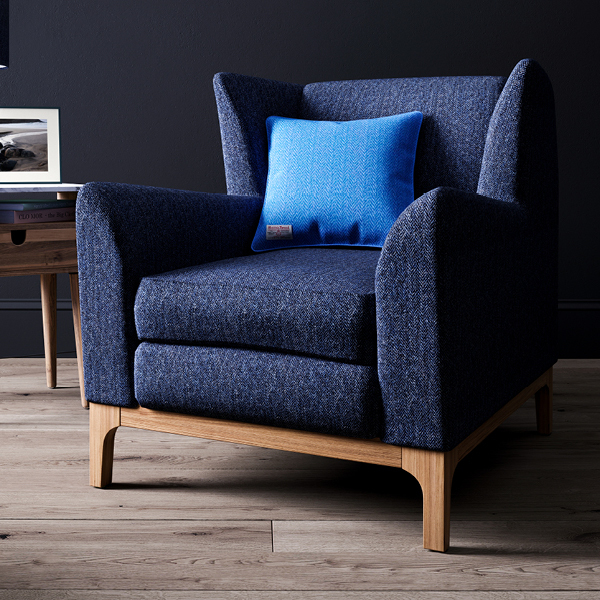 Hand finished in Scotland, the cube boasts a sustainable wooden structure with floor guides and superior cushioning. Treated with Teflon® to repel stains, your cube will maintain its classic look for years. 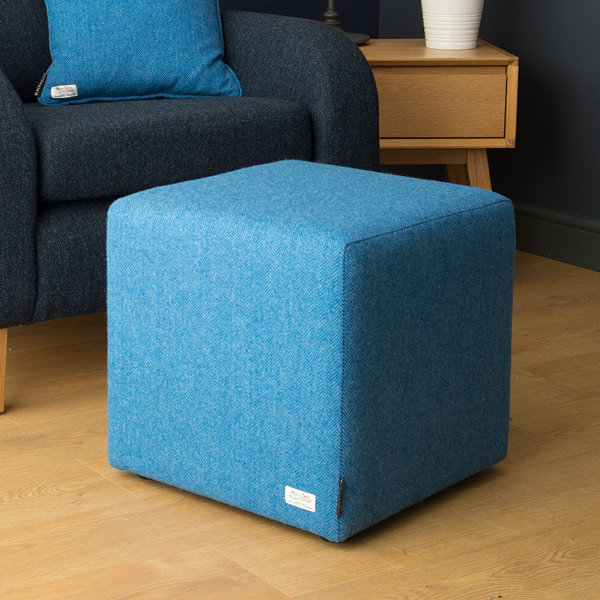 This impressive square stool can double up as a seat (for up to four!) 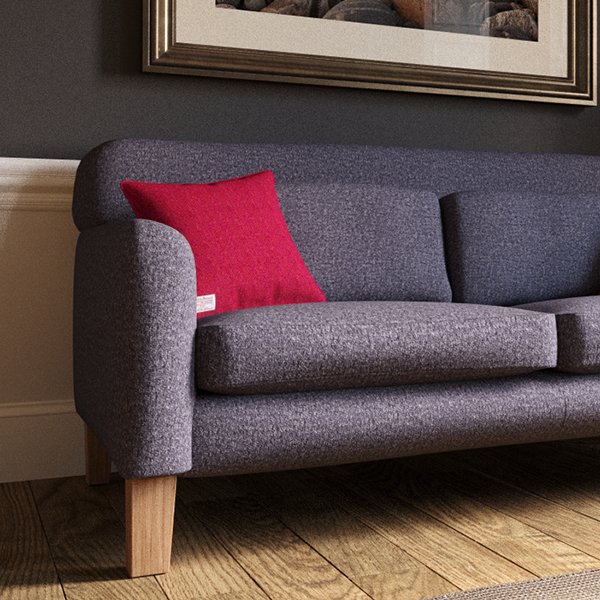 or as a stunning coffee table, showing off your favourite Harris Tweed. A vibrant statement, or soft natural tones, The Blackhouse Stool will become a much-loved piece within your home. 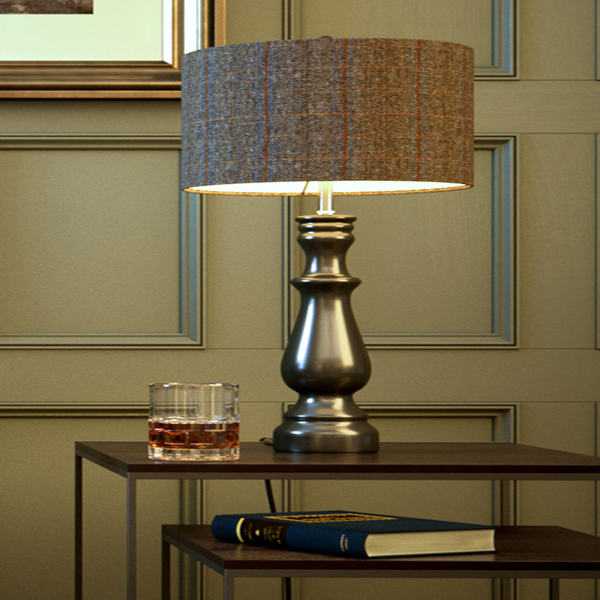 Handcrafted in Scotland, our stools benefit from solid oak legs, generous cushioning and pewter studded detail. Treated with Teflon® to repel stains, your stool will retain its classic good looks for decades to come. A stunning piece of solid elegance that would take pride of place in any hallway, dining space or bedroom, the Blackhouse Bench can be a natural focal point or simply blend into its surroundings with ease. 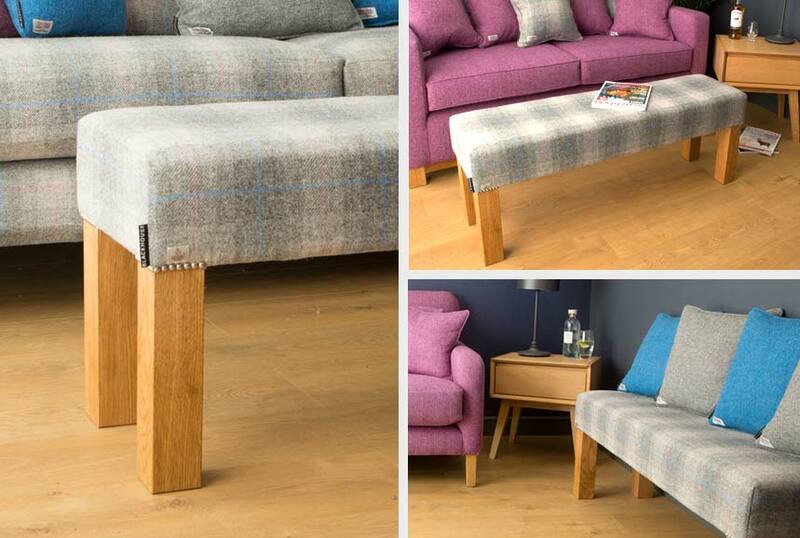 Handcrafted and finished in Scotland, our benches have solid oak legs, generous cushioning, pewter studded detail and your choice of Harris Tweed fabric. Treated with Teflon® to repel stains, your bench will stay looking as good as new.